More and more artists are including reproduction prints as part of their regular production routine today. It used to be that if you sold a piece, that’s it, it’s gone. The buck stops there and only one buyer gets to appreciate your work. But with prints, that’s not the case at all! Not only do you see more reward from a piece you put so much time and effort into, but you are able to reach even more art buyers who may have loved the original work but couldn’t necessarily afford it. 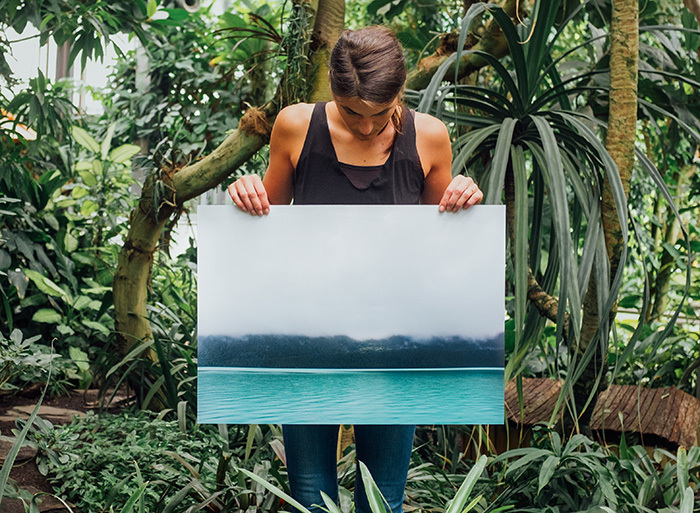 With the rise in popularity of prints, it’s worth looking into for your art business strategy. Here’s what you need to know to start creating and selling reproduction prints. As art business consultant Laura C. George puts it, “prints” refer to any sort of reproduction of a piece of artwork. Loosely put, prints can include the art of printmaking, which uses a flat plate to create multiple artworks, such as with lithographs, monotypes, screenprints, etc. These traditional printmaking techniques are generally regarded as fine art prints and artists who work within these mediums are skilled in the craft of printmaking. 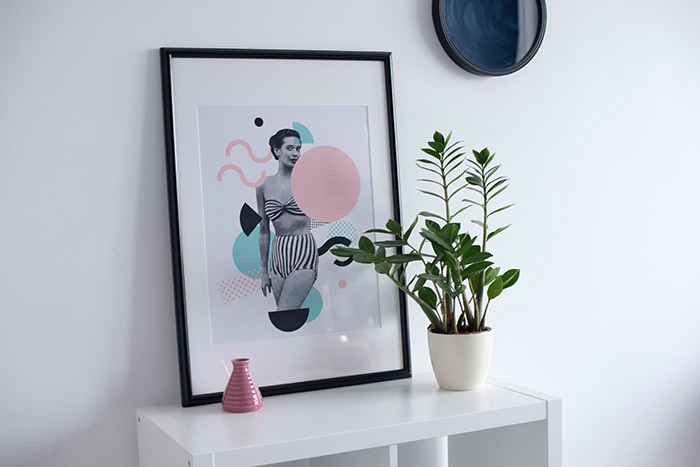 However, if you are looking to make prints of your original artwork, you are looking for what is known as giclee print (pronounced “zhee-clays”). Giclees can be used to reproduce many different types of art. Giclee is a French term meaning “to spray”, referring to how an inkjet printer works and how giclee prints are usually produced. These large format inkjet printers use small spraying devices that can both match color and apply ink precisely, giving artists a high-quality print of their original art explains ThoughtCo. But, not all inkjet printers produce giclee prints. It all boils down to these four elements: resolution, ink, paper, and printer type. To be able to make such a high-quality print, the camera or scanner used to capture or scan the art must be able to do so with a high level of resolution. To compare, most digital photos are recorded at a resolution of 72 DPI on the screen, or “dots per inch,” and the image file of an art print needs to be at least 300 DPI—because the more dots of color that can be printed in a small area, the more detailed your final image will appear. As far as ink and paper go, CreativeBloq clarifies that they must be high quality and considered “archival.” This is typically achieved using inks that are pigment-based instead of dye-based and any canvas, watercolor paper, or specialty printing paper designated as archival. Printers are typically larger models that are able to hold up to 12 ink cartridges which produce a wider range of colors for duplicating your artwork. Artists have the option to create either open edition or limited edition prints. With open editions, a number of prints that can be created and sold are unlimited, offering artists a constant source of possible revenue. On the other hand, the number of limited editions is carefully chosen and no more can be created after they are all sold. Of course, this does make limited edition prints more valuable in the eyes of a collector, so artists are able to charge more for this type of print. When it comes to finding a reputable printer for your giclee prints, make sure you do your research. Ask other artists in your community who they recommend, then feel free to visit those studios, speak with the printers, and look at samples of their work. Reliable equipment, technical skill, and envisioning a long-term working relationship are a must. With the help of your printer, your artwork will be scanned or photographed, then an “artist’s proof” is printed. Once you approve that the print matches the original artwork to your liking, a production file is typically created with all the details pertaining to color, density, paper finish, print size, white space as a border, and so on locked in place for identical printing. In some cases, when a limited edition is sold out, the proofing and production files for that print are erased to keep the integrity of the edition intact for buyers. There is no right or wrong number. It could be five or it could be five hundred! Either way, you need to carefully consider before signing off with your printer. Remember, the fewer editions there are, the higher price you will be able to ask and the more valuable prints are to buyers. But certain types and sizes of art with a larger number of editions might be a better fit for your target customers. So, ask yourself, what kind of customer am I trying to reach? Where does this fit in with my other offerings and price points? And, how many editions do I think I’ll be able to sell? After considering how editions fit into your sales strategy, you will have a better idea of the demand from your customers, how valuable you need to market them as, and therefore how many you want to be able to offer. As with all artwork, pricing your fine art prints will depend on your career level, covering the costs of creating the work, the profit you wish to make, and what your target customers are willing to pay—all while keeping in mind the number of editions you will be selling. Digital printmaker Old Town Editions offers more pricing tips and a giclee pricing chart here. Since they’ll be a lower price point than your other work, try offering them in tandem with your originals at art fairs, exhibitions, to emerging collectors, or to those enthusiastic fans who truly find originals too expensive. Galleries and wholesale shops may consider selling prints as well. Another option is to then use these high-quality images of your art for licensing or merchandising purposes. Many talented fine artists like Robin Maria Pedrero and Tyler Wallach have found success with this opportunity. Check out their advice for interested artists here. Make sure to inform your buyers that what they are getting is a print and that's why they can remain at a lower price point—the last thing we want to do is make a customer think they are getting an original or devalue the work of an original piece. However, there is nothing wrong with using your own imagery in reproductions to add to your sales. Keeping track of your art is more critical than ever when it comes to editions. First, you must number and mark your prints properly as they’re sold to ensure the integrity of the limited edition, usually with a fraction like “12 of 50.” Artist’s proofs, a master image, prints not for sale, and printer’s copies all need to be correctly marked as well. 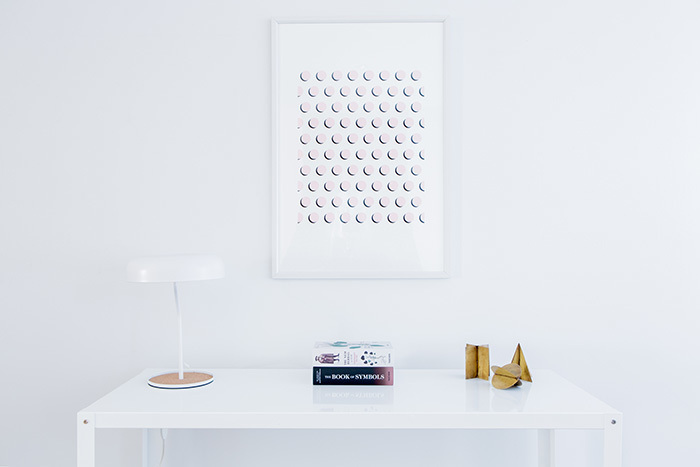 Plus, you should be aware of where your prints are at all times, whether they are being shown in galleries or on consignment, to accurately keep track of your sales and inventory. Finally, you should always save the buyer’s contact information for future purchases or referrals. With so many details to keep track of, using an art inventory management system like Artwork Archive can be a life-saver. 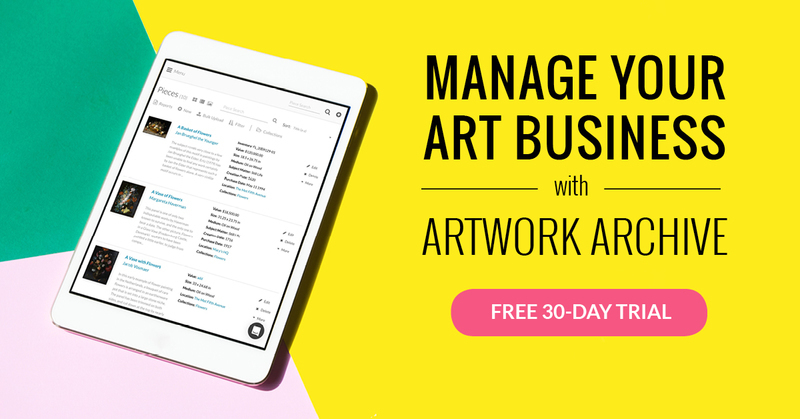 Our latest editions feature helps you easily number and inventory your editions, export reports, gain insights, and get an overview of all of your editioned work, so you can successfully add editions to your art business repertoire. Learn how to manage your fine art prints by signing up for your free 30-day trial of Artwork Archive. Stocking stuffers, practical presents, and just plain fun — there's something for every artist (and maybe a little something for yourself) on the list. Cultivate the studio routine of some of our greatest masters & start scheduling your practice like a creative genius.